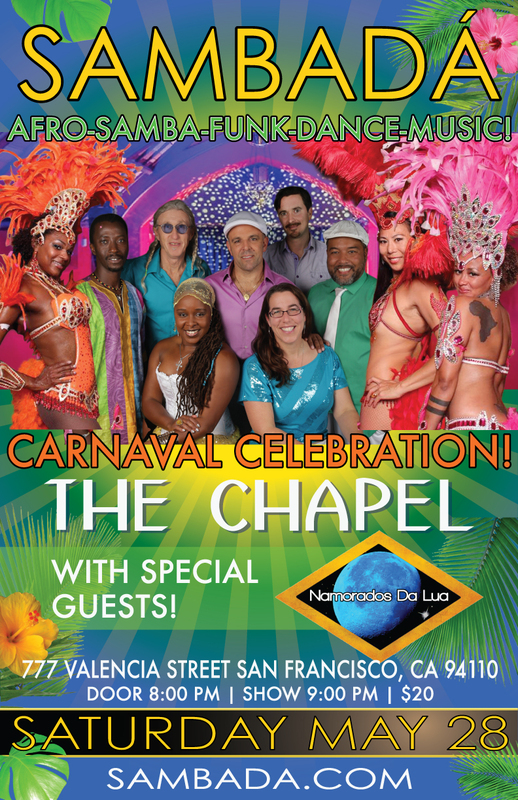 Namorados da Lua will be opening up the show, so come early! All ages! Buy tickets now!